Old age creeps up slowly on most of us. Unless you’re a computer – then it seems to happen overnight! One day you are using the computer fine, the next day it is so slow and booting takes so long you not only have time to make a cup of coffee, you could have walked to the local café for the good stuff! This is when most people throw their hands in the air and start wishing for a new computer. Except your computer isn’t broken, it is just….slow. Time-wasting, focus-losing, frustratingly slow. Like most machines, computers have parts that slow things down and eventually wear out (especially when they are in near-constant use). SSD’s Can Give Aging Computers A New Lease on Life. 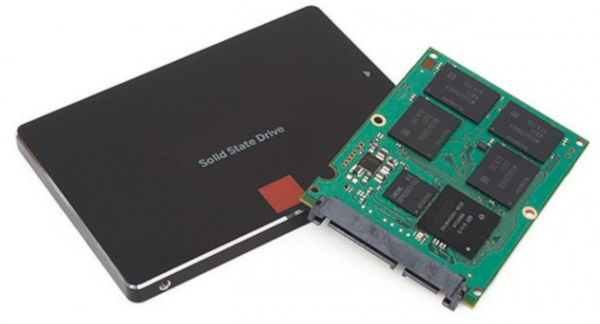 If you haven’t heard of SSD’s previously then you should get excited as the new era of hard drives are here with Solid State Drives – and they have no moving parts. They are actually a lot like your USB stick that continually takes a beating but still performs perfectly. Cool – With no moving parts they are much, much cooler than traditional hard drives. Lightning fast – Data is accessed nearly instantly. Upgrading your tired hard drive to a super-fast SSD can be done within one day. For only $AU320, we will supply and install a 240GB SSD for you, as well as clone your existing hard drive to it (Windows, programs and data). A full 12 month parts and labour warranty is included. This is a limited time offer so don’t delay, book your SSD upgrade in today (someone else can make the coffee tomorrow!). Call us on 08 8326 4364 to book in your upgrade. 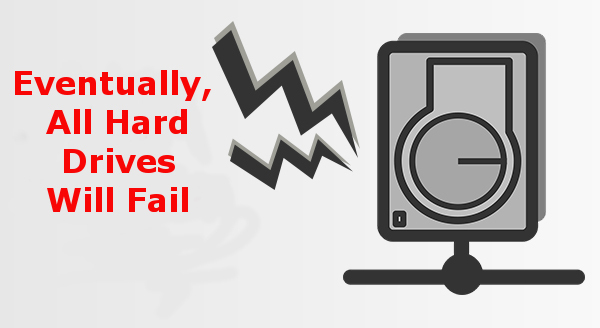 It is only a matter of time before all hard drives fail. Yes some may last longer than others but as they are mechanical with spinning parts and they will fail eventually. What things should you look for that point to a failing hard drive? As hard drives contain moving parts, the slower they get, the slower your computer gets. It is like a record player, with spinning plates and a needle whipping from side to side. 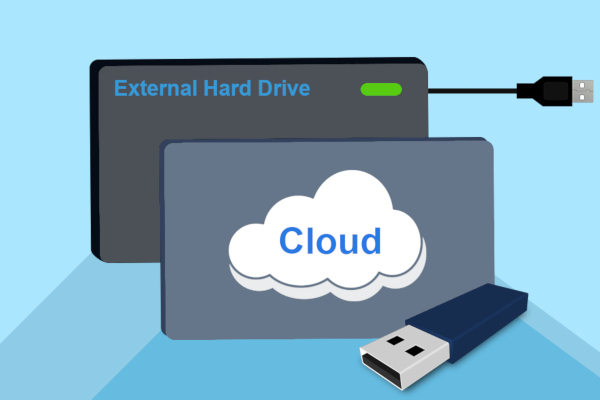 Your hard drive may eventually take longer to spin up and longer to retrieve files – this will have an impact on everything you do from booting your computer to starting your applications. During the initial boot up stage, your computer consistently reading from your hard drive. If your computer can’t see the hard drive or has issues reading files then Windows won’t boot. Sometimes a file won’t open because the computer says it is corrupted. Some essential pieces of the file are missing, and unlike a book where a missing page is only inconvenient, it is a deal breaker for computers. You should make yourself familiar with the normal noises your computer normally makes as when the hard drive starts to fail these noises can change. You might hear clicking, grinding or even a sci-fi phaser noise. Noises may get louder or speed up during heavy file access. This is when your computer locks up and only shows a blue screen with an error code. While a blue screen may indicate any number of things it can also point to a failing drive. The more often your computer does this, the more severe the problem is. Whenever something is clearly wrong, the key is to stop and turn your computer off. Continued use can result in more data loss. 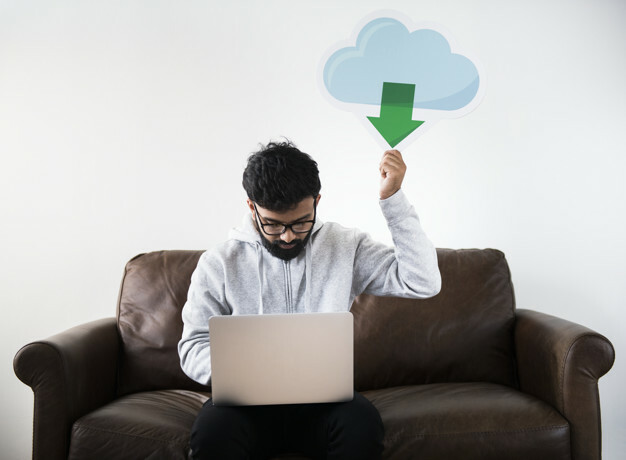 Even if you don’t have a backup yet, turn it off now because the large task of backing up can cause extra strain on an already delicate hard drive. It’s tempting to hurry and try to get a quick copy of your files, but in these cases it is best to seek immediate help from a professional. Also remember to regularly backup all your important data. Sometimes you will get the tell tale signs of a failing drive as listed above and other times you may not get any warnings. 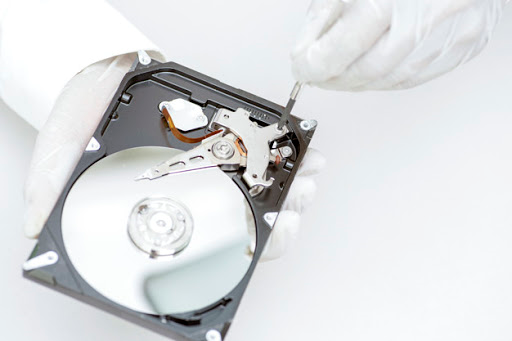 If you hard drive is failing or has failed bring it to us and we will do all we can to retrieve your data. Contact us on 08 8326 4364 or support@dpcomputing.com.au as soon as you can.